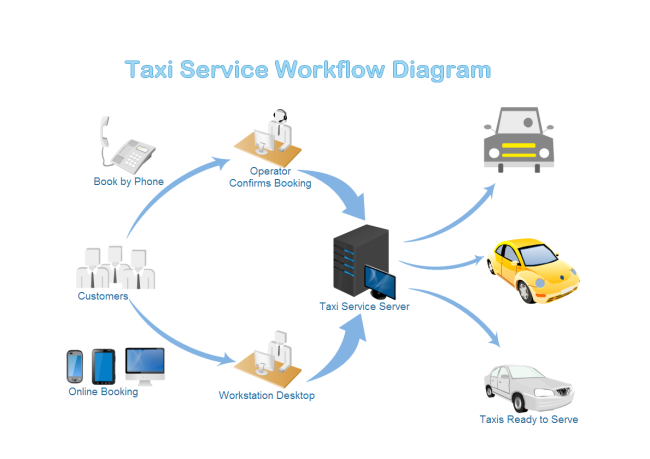 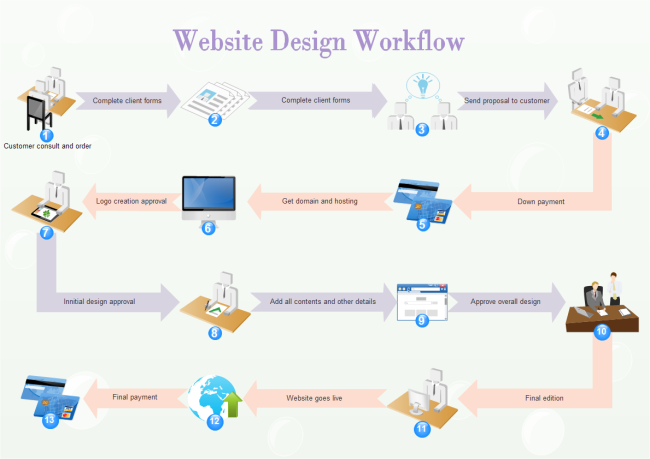 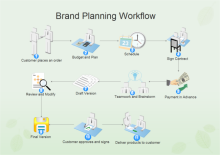 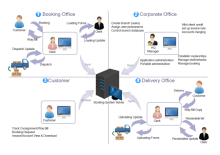 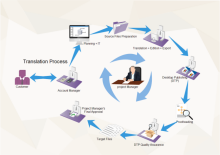 Workflow example is a graphic representation of all the major steps of a process. 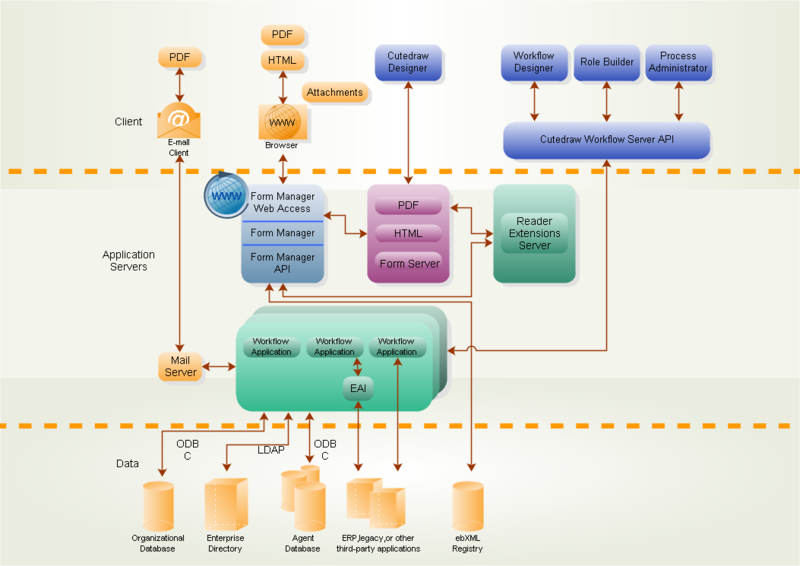 Edraw is a professional workflow diagramming software with rich examples and libraries. 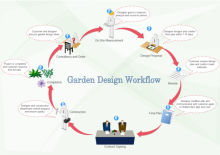 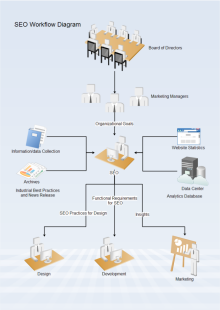 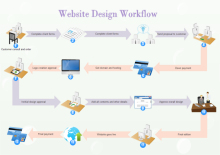 It's easy to draw workflow diagrams with the simple drag-and-drop functionality. 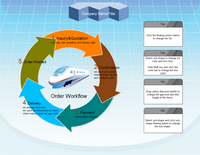 Use the improved work flow diagram template and new 3-D Work Flow shapes in Edraw to diagram information flows, work flows, business process automation, business process re-engineering, and accounting, management, and human resources tasks. 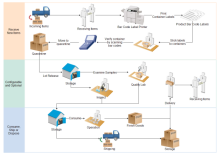 You can also use shapes to document Six Sigma and ISO 9000 processes. 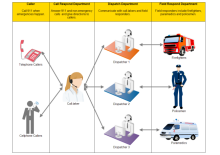 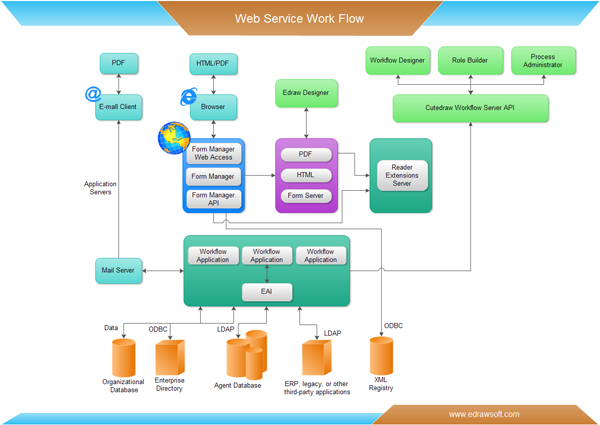 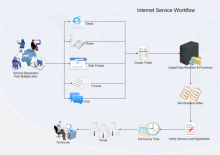 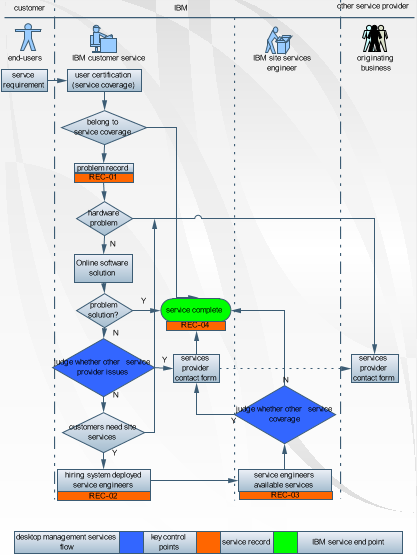 An example of workflow chart, showing the web service work flow. 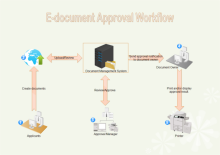 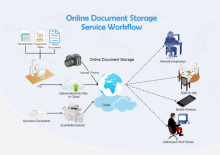 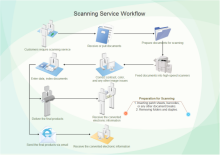 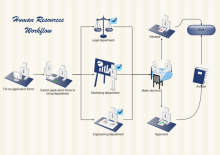 Various workflow examples can be found in 3D Workflow Examples and Document Management Workflow Example. 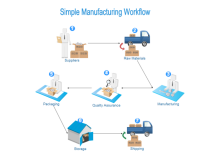 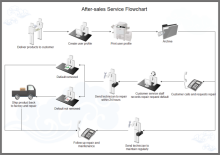 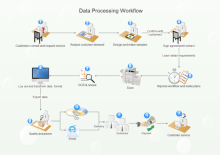 Below are more workflow examples for order workflow, process workflow, sales workflow and service workflow. 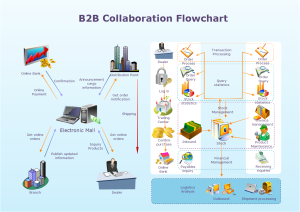 To save time and effort, try this b2b collaboration template, through which you can make impressive results. 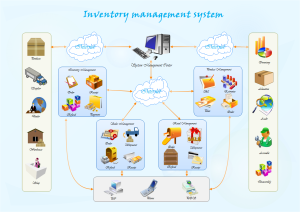 An inventory management system template is a must have for those users who need to build a diagram in a rush but also require professional results. 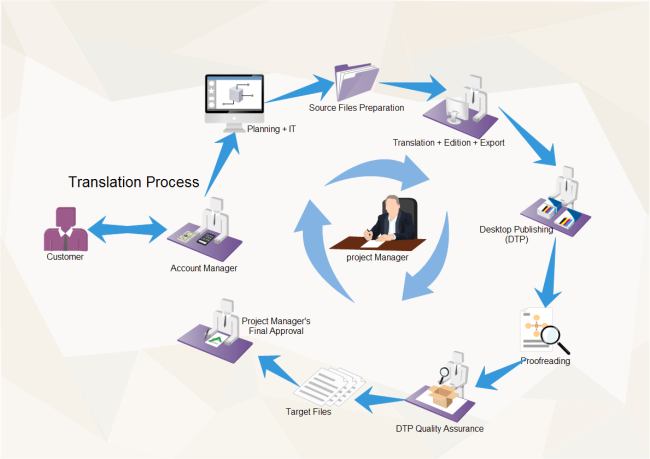 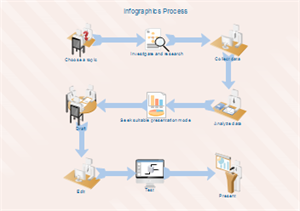 This is a 3d workflow example about infographics process. 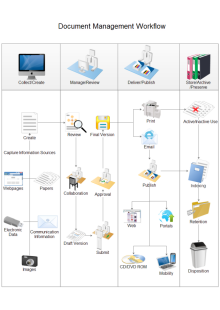 It is neat, clear and comprehensible at a glance.